﻿ The Seven Archangels Pension House, Cebu | FROM $12 - SAVE ON AGODA! "Pros: *If you are planning to commute around the city this i..."
Have a question for The Seven Archangels Pension House? "Clean, big enough rooms, quiet, frienly staff, good value for money." "Overall my stay here was great." "Overall, our stay was great"
Well-positioned in Cebu City, The Seven Archangels Pension House is the ideal point of departure for your excursions in Cebu. The city center is merely 3.5 km away and the airport can be reached within 24 minutes. With its convenient location, the hotel offers easy access to the city's must-see destinations. 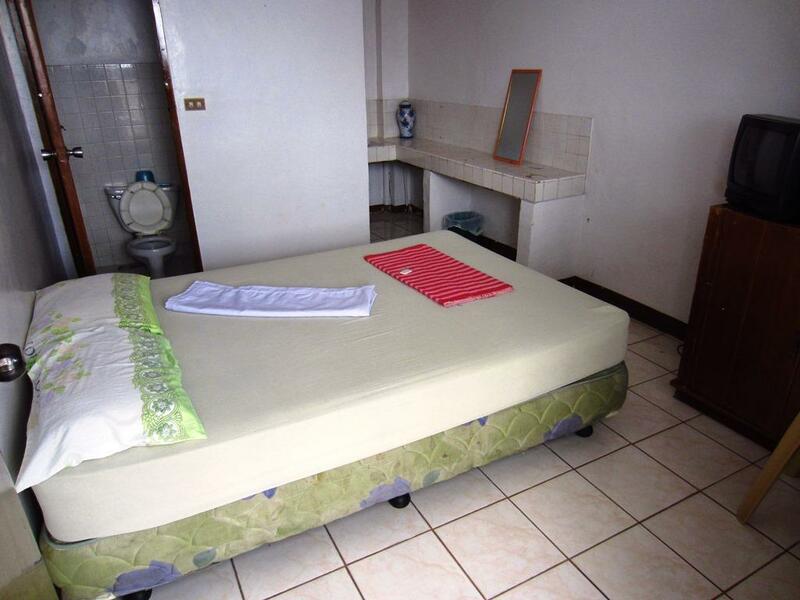 The facilities and services provided by The Seven Archangels Pension House ensure a pleasant stay for guests. This hotel offers numerous on-site facilities to satisfy even the most discerning guest. The hotel features 14 beautifully appointed guest rooms, many of which include towels, closet, internet access – wireless (complimentary), air conditioning, desk. Besides, the hotel's host of recreational offerings ensures you have plenty to do during your stay. When you are looking for comfortable and convenient accommodations in Cebu, make The Seven Archangels Pension House your home away from home. 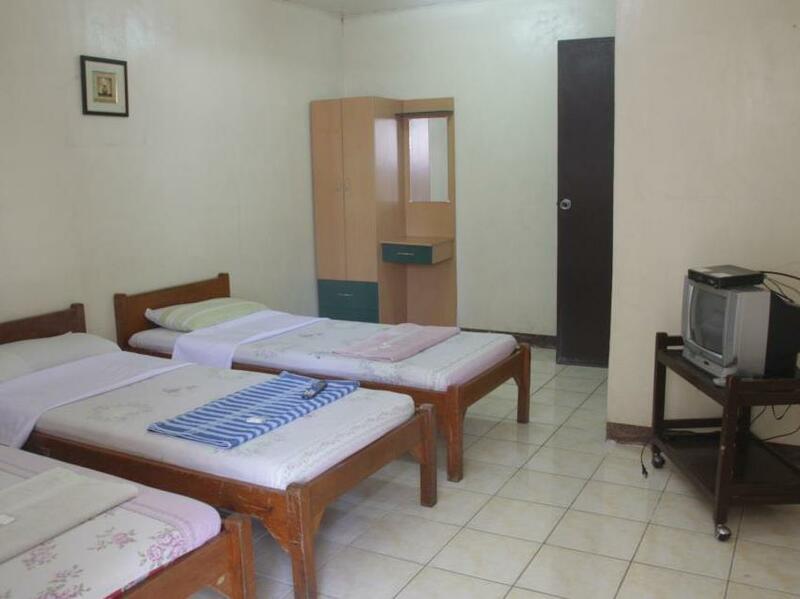 "Airconditioned, with tv, wifi, comfort roooms, and a guard." Upon reaching the site, the staff are not aware with the payment scheme of agoda. I even ask who is the owner so I could educate them as a frequent traveller doing advance booking. I think the caretaker and the secretary has a misunderstanding or lack of communication to reserve a room for us. nor unable to update their company website for guest allocation. Not working in unison on how to welcome their guest. but, when I told them my side. they gave us the service we deserve as complete stranger. At night although our visitation is during SINULOG festival the place is not relaxing. loud voices are can extremely disturb you while sleeping. Of note, the area is near the site where the main parade is expected. Good value for the centre of Cebu city but the 8 nearby hotels didn't have a single spare room (I physically visited them all) yet this hotel did which was lucky for me. 4G phone data signal doesn't get through the metal window mesh into the lower rooms. Toilet didn't flush well, no hot water but it was a big room and the AC worked well. Too bad there's no way to put 0 star, there's no decent words to describe the place. Not only dirty and nothing working properly, your room is not as advertised and they don't care (in my case no window or tv) It has nothing to do with the pictures on the site, or maybe they have one room clean and properly painted . Good luck with that ! If it was no trouble, I was really satisfied with this place. But, unfortunately those people doing the party with loud noise during night time until 5AM. Often people loud in front of my room's door, especially Filipino girl and foreign guy were so much loud. Well located need transport links and shopping but overall very very tired room in need of total refurbishment. Air con unit very noisy and spitting ice onto the bed, cr door almost rotted through at Base, bed sheet last changed I don't know how long ago. All clean but very tired. Main complaint would be 5 locals playing poker and drinking very noisy outside my door until 3am on the first night.. No respect for any residents of pension house. my self satisfied with room and staff . any body can stay without any issue. place is good near to main roads, safe to stay and decent locality. The place is not good and clean. The aircon has a problem while we are using it. and there were some mosquitoes inside our room. It was my first time booking for someone else. And I'm glad they didn't have any problem checking in. I used my credit card and I was concerned coz the voucher says card needs to be presented during check in, good thing agoda customer support assisted me. 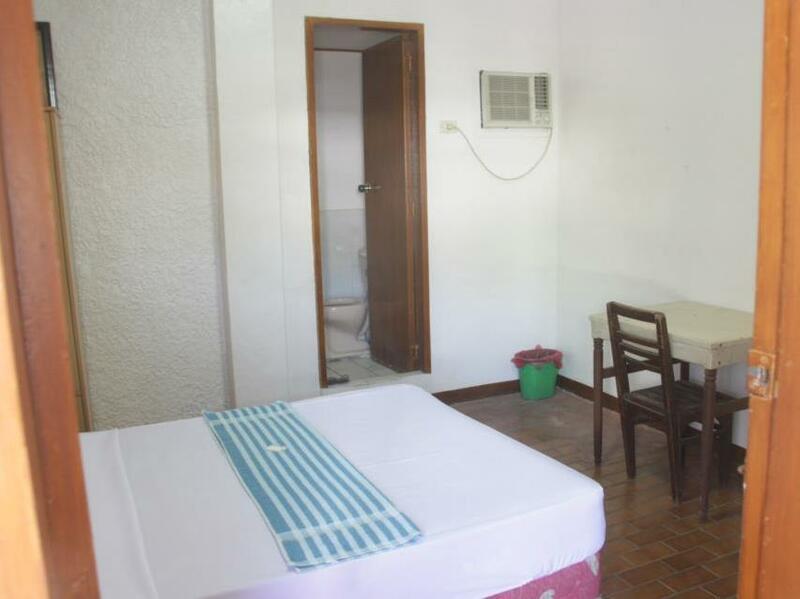 Don't expect a five star hotel, the room is slightly shabby but it's not a bad choice if you want a no frills room with WiFi, aircon and your own bathroom within walking distance of Fuente Osmena Circle. Very helpful and friendly staff. In the middle between downtown sights and osmena circle. Both only 6 peso or 3 minutes away by jeepney. I always stay here, when I am in cebu. Clean, big enough rooms, quiet, frienly staff, good value for money. The bathroom was disgusting, I didn't even take a shower. Stuff couldn't explain where to go, how to get to the airport, towels and bedsheets are old and with some holes. Not recommended.